On the reverse side is written Harriett Jackson Bennett. 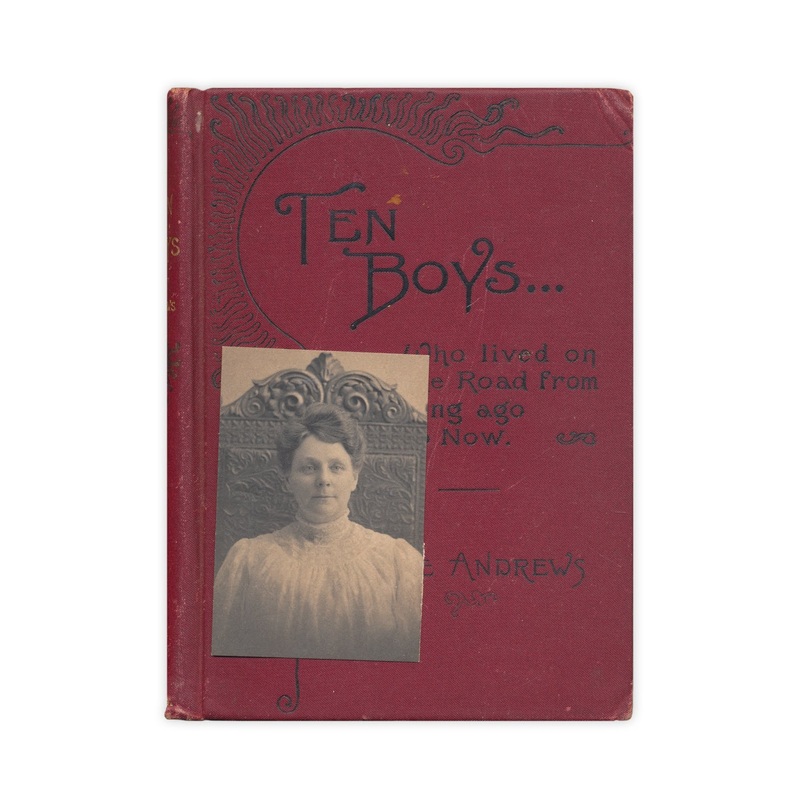 Found in "Ten Boys Who Lived on The Road From Long Ago To Now" by Jane Andrews. Published by Ginn and Co., 1895.